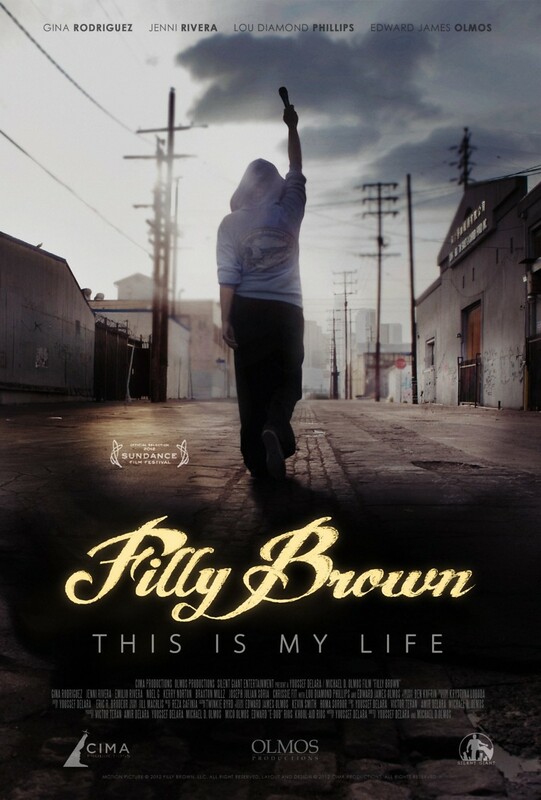 Filly Brown DVD and Blu-ray release date was set for July 30, 2013. Maria Jose Tonorio, known by her friends as Majo, was raised on the tough streets of Los Angeles, and her spoken poetry reflects her hardscrabble background. When one of her performances catches the eye of a DJ, he hooks her up with a recording opportunity, though it is rather demeaning, as the producer will only work with her if she agrees to appease his sexual appetites. She hopes that the situation will improve when she gets an offer from a major label, but this opportunity comes with a great many difficult choices. Although she desperately wants the money that this would bring so that she can help lift her family out of poverty, Majo fears she will have to hurt some people along the way.